Would you like to make more progress in life? As Christians, one of the best and most important things we can do, is to grow in godliness. 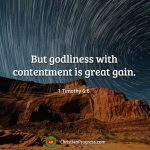 Here’s why: “Godliness has value for all things, holding promise for both the present life and the life to come,” (1 Timothy 4:8) and, “godliness with content is great gain (1 Timothy 6:6). What does godliness mean to you? Godliness refers to the state or quality of being like God and is based on a lifestyle that reflects his character. Godliness involves an ever-deepening devotion to God and a continuous spiritual transformation into his image. When God created man, he did so in his own image and likeness, but man was influenced by evil and became less godly. However, God sent his beloved son Jesus to teach us how to live. God loves us so much that he gave his dear begotten son that whoever believes in him shall not perish but have eternal life. (John 3: 16). Jesus Christ was the most Godly person who has ever lived, and we can become more like him by his power which is sufficient for us because it is make perfect in our weakness (2 Cor. 12:9). Therefore, my brothers and sisters, make every effort to confirm your calling and election. For if you do these things, you will never stumble, and you will receive a rich welcome into the eternal kingdom of our Lord and Savior Jesus Christ.” (2 Peter 1:3-10). Beloved, I pray that we will grow in godliness so that God our Father will look upon us and say, “This is my beloved daughter in whom I am well pleased,” or “This is my beloved son in whom I am well pleased.” He said this about Jesus, and he can say the same about us. 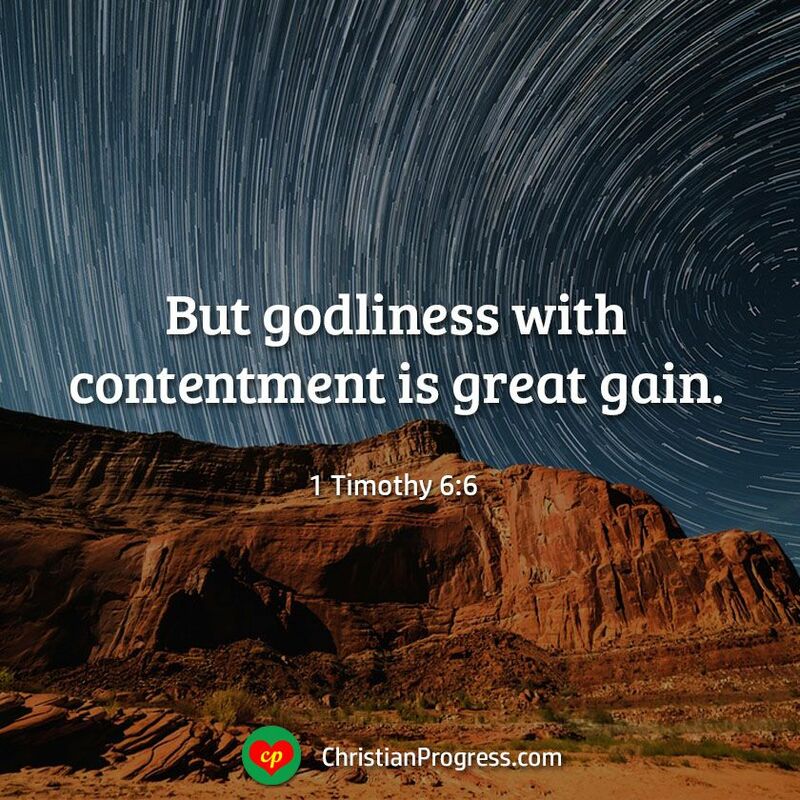 When we grow in godliness, we will make more Christian Progress. In the next article I will discuss how to grow in godliness. Meanwhile, please share your comments below. I would love to hear from you.